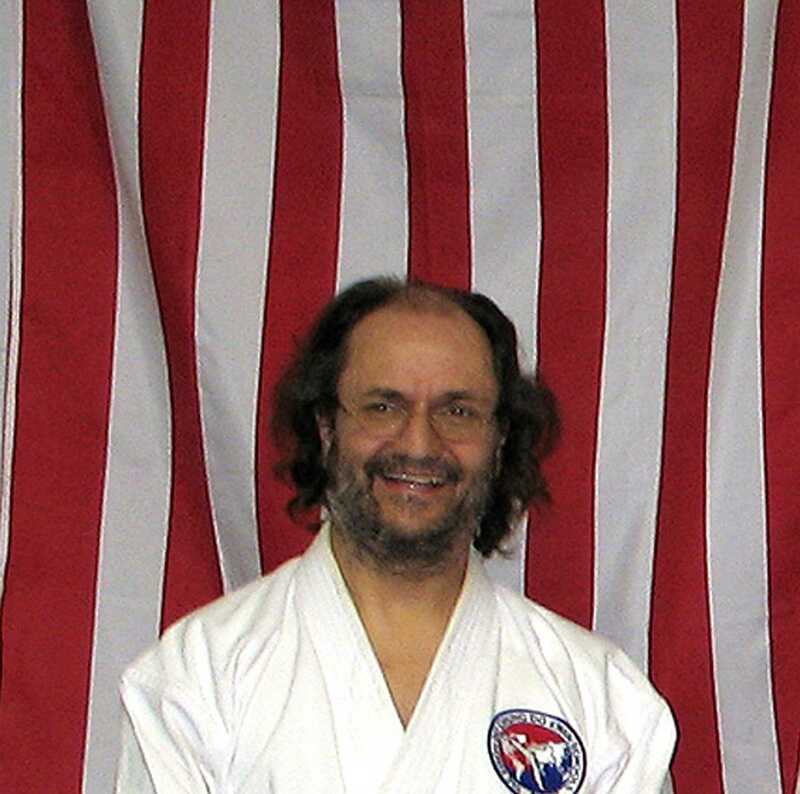 was the main instructor over the Basement TKD classes, until he passed away on January 21st, 2008. Mr Curtis was certified by TCS as a 3rd Degree Black Belt. He trained for seven years in California before moving to Colorado. He trained in the martial arts for 14 years. He also trained in Kung Fu for 5 years. He was certified in first aid, CPR and AED by the American Heart Association. Mr Curtis completed Black Belt Leadership Academy 2006, an intensive one day course in martial arts instruction. Mr Curtis always put his utmost energy into his classes. He was an extremely dedicated student and always put his entire effort when demonstrating techniques for students. At the same time he was very patient, compassionate and understanding working with beginners. Ms. Montgomery-Hodge was an assistant instructor, certified by TCS as a 1st degree Black Belt. She trained with us from 2001 to 2007. She has had previous martial arts training as a law enforcement officer. Susan was certified in first aid, CPR and AED. Ms Montgomery-Hodge completed Black Belt Leadership Academy 2006, an intensive one day course in martial arts instruction. 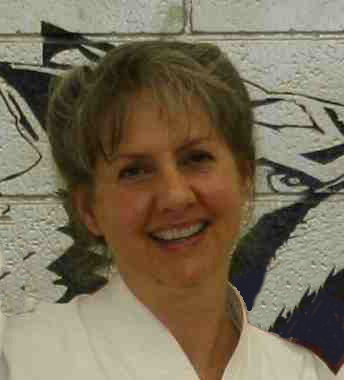 Susan had to stop training with us after a severe motorcycle accident in 2006. She and her husband Bill Hodge also realized they needed to devote more effort to their horse ministry and other business efforts they have. We are sad to see them go but wish them well in their endevours -- they are both wonderful people. Mr. Hodge was an assistant instructor, certified by TCS as a 1st Degree Black Belt. He trained with us from 2001 to 2007. He also has had previous martial arts experience in Judo and other forms of Tae Kwon Do. And he has extensive military martial arts training, especially in knife and gun disarms. He was certified in first aid, CPR and AED by the American Heart Association. Mr. Hodge completed Black Belt Leadership Academy 2006, an intensive one day course in martial arts instruction. Mr. Hodge is a very passionate and dedicated instructor. He works very hard in his own training and also very hard in instructing students. He is especially interested in teaching students effective self-defense methods. Bill had to stop training with us after a severe motorcycle accident in 2006. He and his wife Susan Montgomery-Hodge also realized they needed to devote more effort to their horse ministry and other business efforts they have. We are sad to see them go but wish them well in their endevours -- they are both wonderful people. Mr Machado, certified by TCS as a 4th Degree Black Belt, comes to us after training directly with 9th degree black belt Grandmaster Kim in Tucson AZ for many years. He is a gifted athlete, and a very strong martial artist with plenty of youth and enthusiasm. He does an excellent job in instructing and helping students to excell. He has past certification in CPR and firt-aid. Mr Machado also completed Black Belt Leadership Academy 2006, and 2007 an intensive one day course in martial arts instruction. Pablo had to stop working with us after he moved to Aurora and started new work as an accountant, after graduating from CSU.